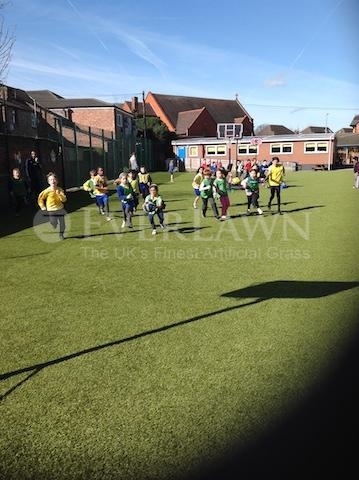 Small areas are as important as large areas. 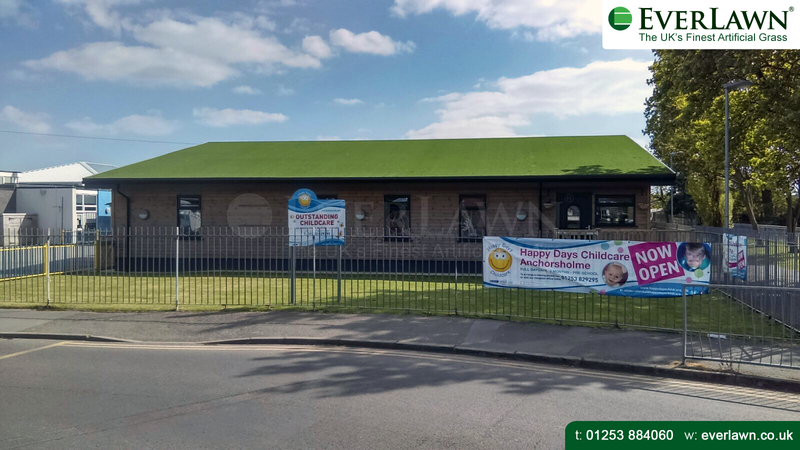 At Sacred Heart Pre-School in Thornton the play area had become grassless and became a no-go area after rain. 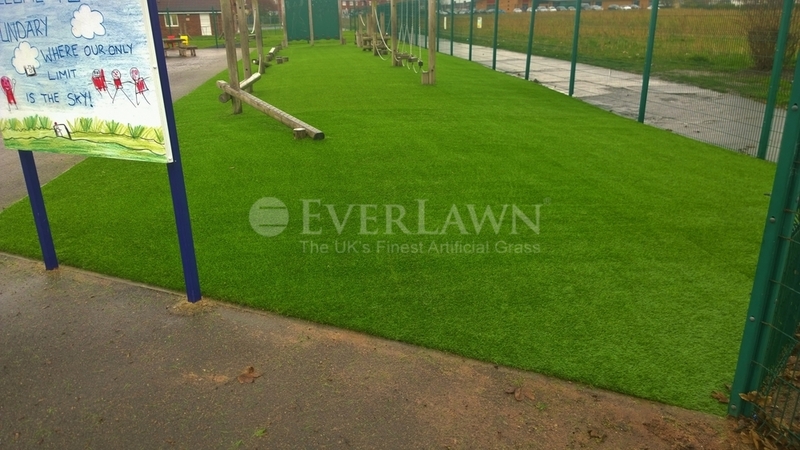 EverLawn® artificial grass visually changed the appearance and was the practical solution.